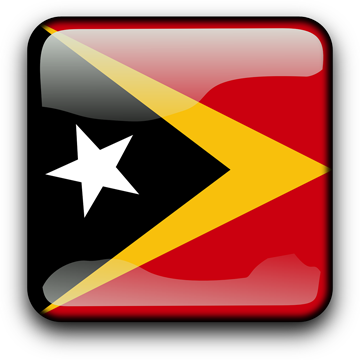 Contact A1 Overseas International to learn about auto shipping to Timor-Leste! Call 1-800-450-5319 or fill out the form for a FREE quote and more info! Anytime a vehicle needs to be shipped over to a foreign land, there will be requirements and restrictions that must be addressed. All countries set their own auto import policies and they can vary greatly. So, when you are in need of transporting a vehicle to Timor-Leste, it is always best to contact a trustworthy and qualified overseas transport company. There is a lot to be done depending on the requirements held by Timor-Leste for auto import. The preparation for the shipping process can easily take weeks to complete. Luckily, your auto transport professionals will gladly be there to assist you. However, they do ask that you contact the Embassy of Timor-Leste for the latest auto import policy held by the country. By calling about two months prior to the scheduled transport date, you will have plenty of time to fulfill all that is necessary for a legal transport. Anyone shipping a vehicle to Timor-Leste will need to provide proof to Customs. They will require that you bring specific documents and certifications. All of the above documents will need to be presented. Regulations must also be met. For instance, the vehicle is not allowed in the country unless it is less than 5 years old. However, if the vehicle qualifies as a classic vehicle or has over 20 passenger seats, it may be permitted. Call us at 1-800-450-5319 or submit the form for more info and a FREE quote!